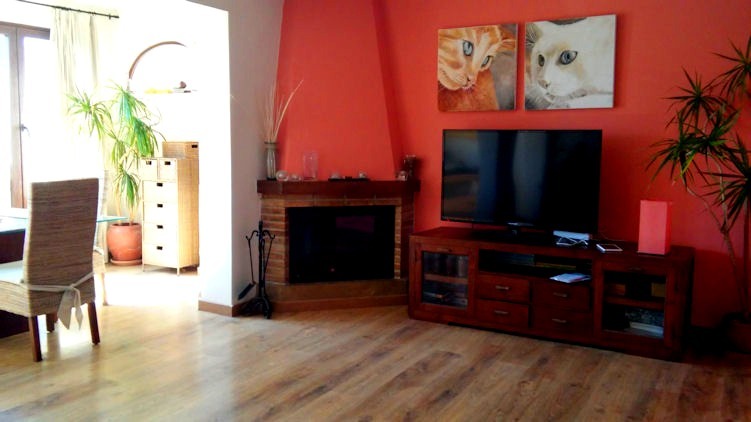 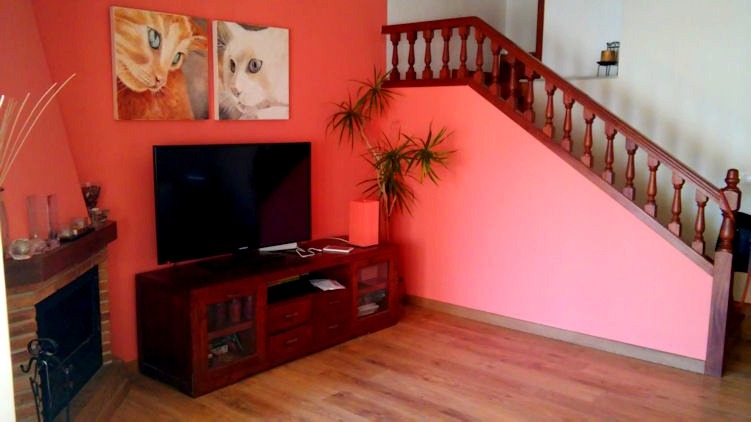 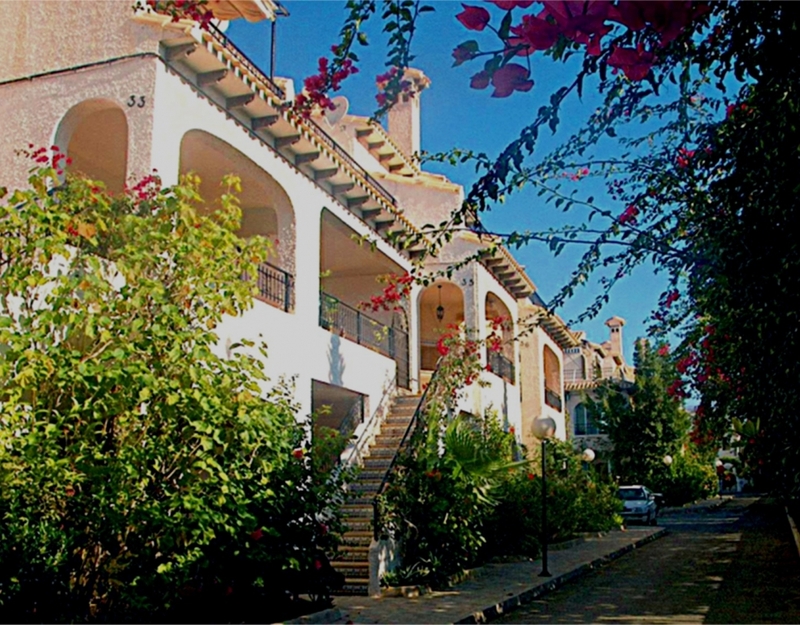 Duplex of three bedrooms and two bathrooms of about 110 m2 distributed in three bedrooms and two bathrooms, independent kitchen and renovated, conservatory, terrace, living room with fireplace and covered patio. 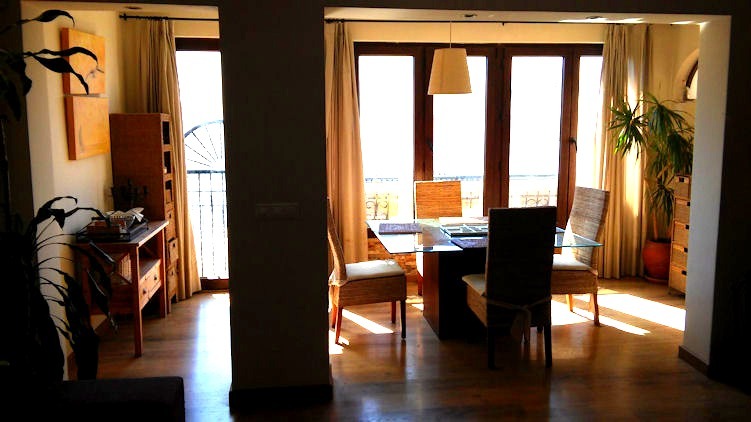 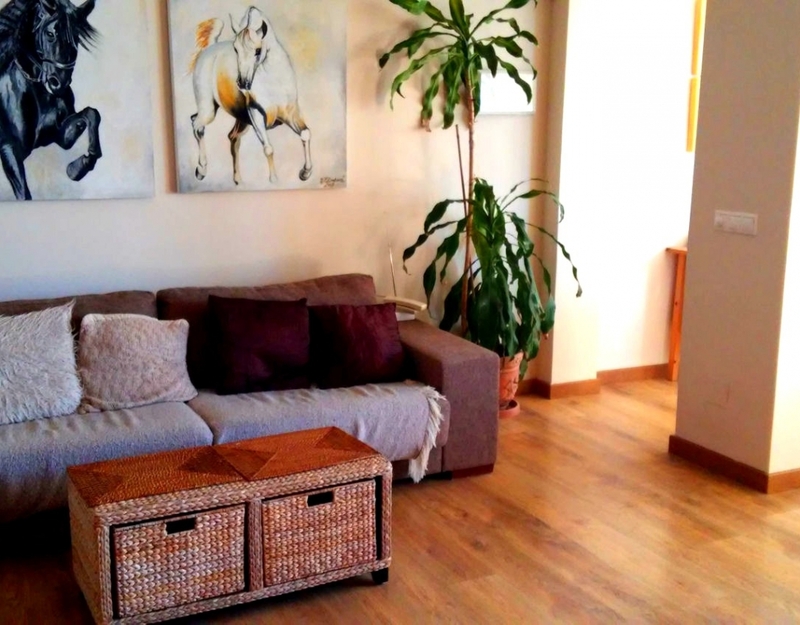 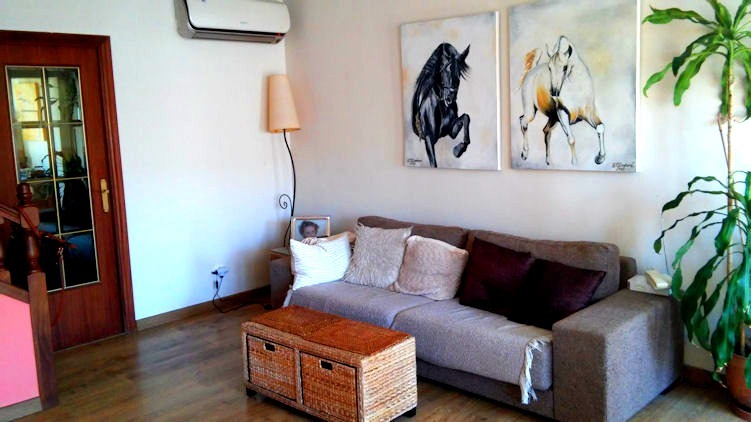 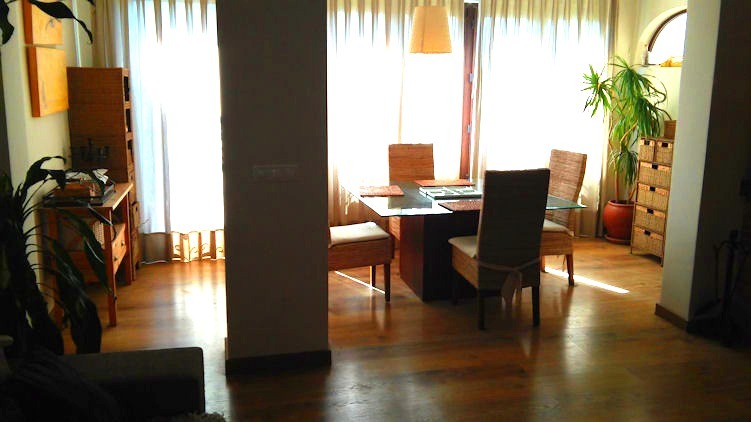 The property is in perfect condition and fully furnished. 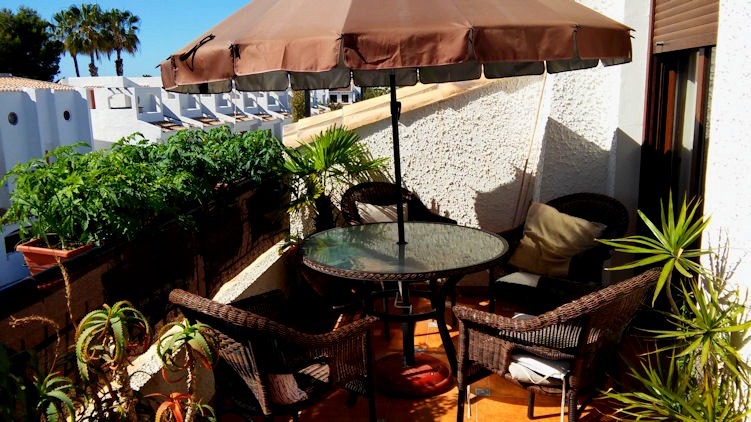 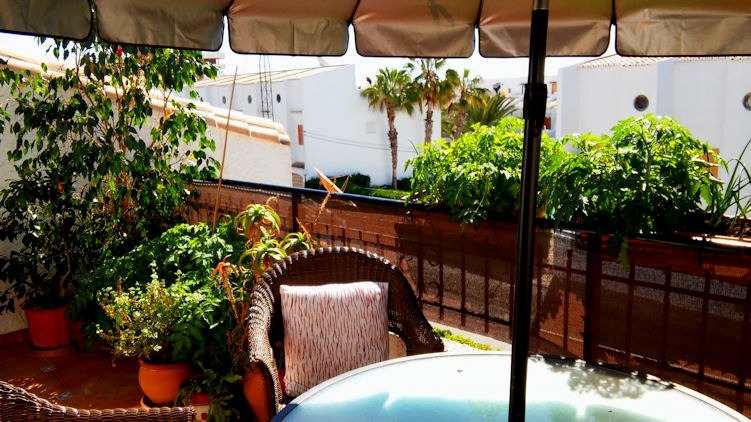 Located in a beautiful complex 10 minutes walk from the prestigious beach of Cabo Roig, with private parking, incredible green areas and 3 beautiful pools. 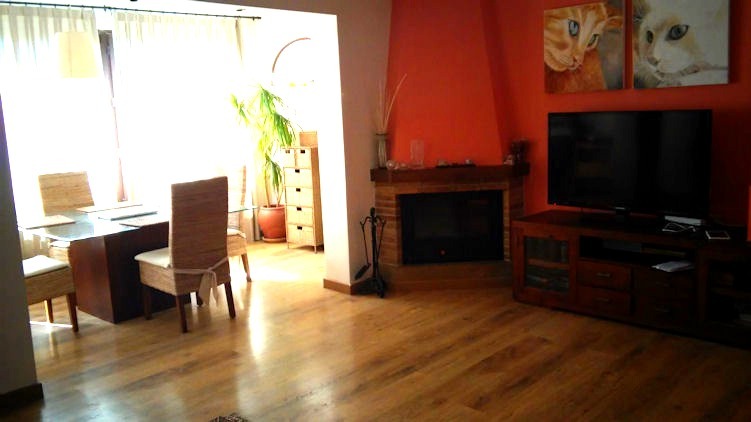 Underneath it has an independent apartment of 44 m2 that is part of the property and consists of kitchen, huge living room, kitchen, bathroom and porch.